Medi-Cal health insurance is California’s Medicaid program, which is paid for with federal and state taxes. It’s a way for low-income California residents, who meet certain requirements, to obtain health insurance for themselves and their families. If your income is within the Medi-Cal limits for your family size, you will be eligible to receive Medi-Cal coverage at no cost to you. 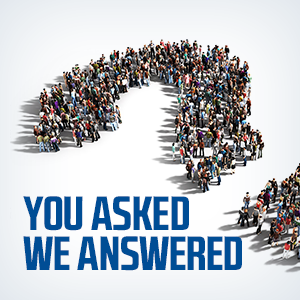 Does Medi-Cal Cover Everyone in a Family? Medi-Cal will often cover every member of a family, but that depends on a family’s household size and income. This could mean that some family members may be able to receive Medi-Cal coverage, while others would not. For those who would not, they can obtain their health coverage through Covered California. The information you provide on your application will be used to determine how each member of your family will receive health care coverage. In addition to standard health care as required by the Affordable Care Act, Medi-Cal also provides dental and vision plans for eligible adults and children through Denti-Cal. However, orthodontic care may or may not be covered depending on the degree of corrective action needed to repair the issue. You can learn more about available dental benefits and eligibility by contacting your nearest Freeway Insurance agent. For those with full-scope Medi-Cal benefits, vision benefits are covered. All Medi-Cal members are eligible for a routine eye exam once every 24 months, which checks the health of the eyes and tests for an eyeglass prescription. If you’d like further information on the Medi-Cal vision program contact the California Department of Health Care Services’ (DHCS’s) Vision Services Branch at vision@dhcs.ca.gov or call Freeway Insurance at 877 892 6506. Can an Undocumented Family Member Receive Medi-Cal? Yes. It may be possible for a family member to qualify for health insurance for undocumented immigrants through Medi-Cal even if they are not a U.S. citizen or a U.S. national. An immigrant who meets all other eligibility requirements, but does not possess a satisfactory immigration status for full scope Medi-Cal may still be entitled to receive emergency, pregnancy-related services, and state-funded long-term care, if and when needed. Can Family Members Have Other Health Plans In Addition to Medi-Cal? Yes. But, Other Health Coverage (OHC) is limited by strict guidelines. For instance, a child applying independently for Medi-Cal would be in a separate Medi-Cal Family Budget Unit (MFBU) from his custodial parent or guardian. Because federal law prohibits the Medi-Cal health insurance program from paying for services which are covered by the beneficiary’s health insurance or health plan, typically, providers must bill the appropriate carrier before billing Medi-Cal. This would apply if the custodial parent with whom the child lives has Medi-Cal, while the non-custodial parent has private insurance. The private carrier would need to be billed first, since Medi-Cal is not obligated to pay for services that are available through the PHP/HMO plan of the other parent. Yes. Qualifying for No-Cost Medi-Cal health insurance is based on your monthly income after allowances for child care and working expenses. To be eligible, your net family’s monthly income after child care and working expenses must be at or below the limit specified for the size of your family. In other words – for a family of two, your family’s net monthly income (after deductions for child care and working expenses) must be at or below $750 to qualify for insurance benefits. While Medi-Cal enrollment can be done throughout the year, should you not qualify for Medi-Cal benefits, Covered California open enrollment for 2016 only runs from November 1, 2015 to January 31, 2016. If you’re currently uninsured and aren’t eligible for Medi-Cal, keep in mind – under the Affordable Care Act, you need to enroll in a health plan to avoid paying a penalty for not having health insurance. Whether you’re looking for Medi-Cal no-cost or low-cost health coverage or a private health plan, the application process can be somewhat intimidating because there are so many different types of health insurance. Applying for health coverage can be done in a number of ways. 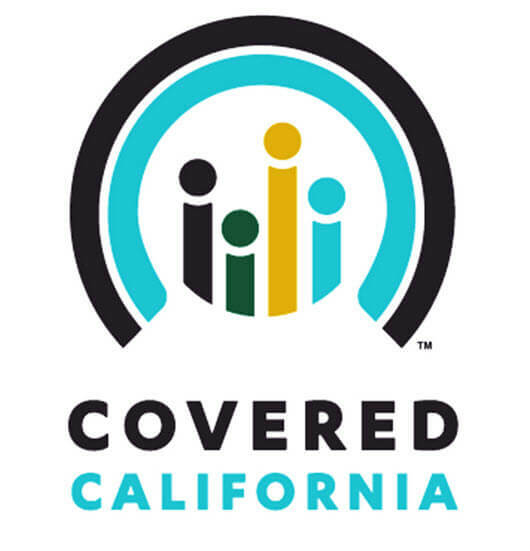 These include visiting a local County Human Services Agency to determine your eligibility for benefits, linking onto the Covered California’s official website at www.coveredca.com, or by choosing a third option – Freeway Insurance. Call 877 892 6506 to speak to one of our friendly brokers. To simplify the process – Freeway Insurance, the premier health care insurance broker, has partnered with Covered California along with some of the nation’s most trusted carriers to help provide their customers with the best health insurance quotes available and make obtaining low-cost or no-cost health insurance as easy as possible. Plus – Freeway’s services are absolutely 100% free. Let Freeway Insurance guide you through the confusion without the intimidation. But, with the same exceptional support, expert guidance and low prices existing auto insurance customers have experienced since 1987. Get started today to find the health insurance that’s right for you.